• Ideal for medium and large surfaces. • Large filter surface with electric filter shaker. 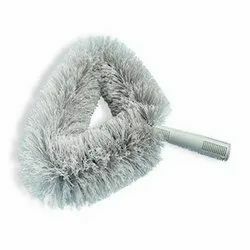 • Side brush raising control. • Panel filter in horizontal position. • Main brush pressure regulation. • Quick main brush release. • Long life elastic belts. • Heavy duty steel frame. • Side brush mechanical engagement. • Battery and battery charger not included. 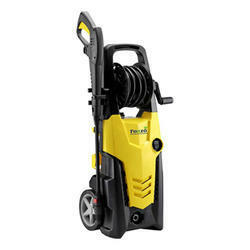 Povish-160 is a mini range studied for the most demanding customers: compact and easy to move like entry level products, they hide powerful induction motors (from 2000 to 2200 Watt) suitable for frequent use and tough cleaning tasks. Known for trading, supplying and importing a wide range of best in class Cleaning Products, "Pavan Enterprise", was established in the year 2000 at Vadodara district of Gujarat, India. 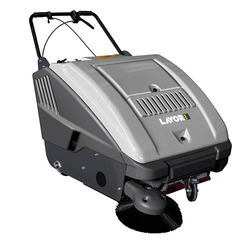 Offered product range comprises Industrial Wet & Dry Vacuum Cleaners, Scrubber Driers & Sweepers and Pressure Washers. 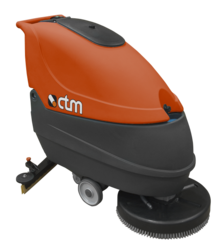 Procured from trusted vendors of the industry, the offered range of cleaning products is easy to operate and require minimum maintenance. 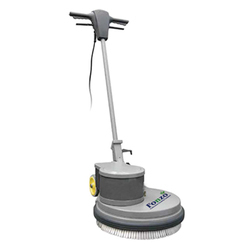 In addition to this, this range of cleaning products is appreciated for their rich attributes such as high performance, minimum maintenance, longer serving life and compact design. Owing to this, the offered range of cleaning products is highly demanded. The offered range of cleaning products is available with us with tamper proof packaging. We are importing from Italy. For manufacturing of the offered range, our vendors make use of sophisticated tools and modern machinery, in order to ensure high standards of quality. Moreover, for the ease of our customers, we accept multiple modes of payment.